The Park and Dare Theatre is celebrating it's centenery this year and the Rhondda Cynon Taff Cultural and Music Service have comissioned a young Welsh composer, Jack White, to compose a piece of music to commemorate this occasion. Pupils from our school have been asked to participate in the Junior School's choir and year 6 pupils, Mrs. Taylor and I were involved in a recording session where the composer took speach recordings to interwieve into the music. This is a very exciting project and one which I am sure that our pupils will enjoy. 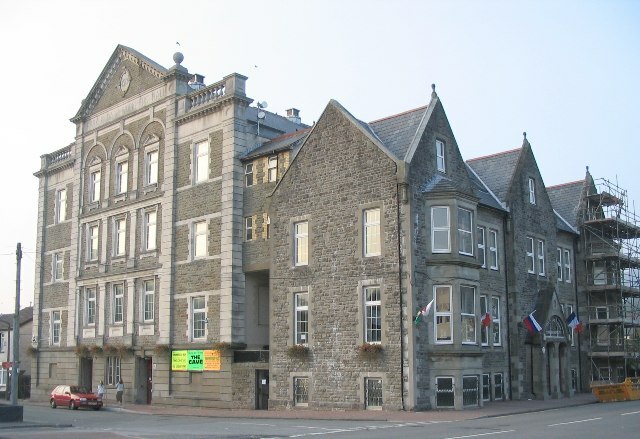 It is a unique piece of music which celebrates the rich heritage of the Upper Rhondda and the part that the hall has played in valley life over the past century. There will be a CD recording made and performances on both Wednesday 13th and Thursday 14th March at 1p.m. and 7 p.m. Mrs. Johnson has contacted parents with the itinerary and I hope that as many parents who are interested will attend the performances.